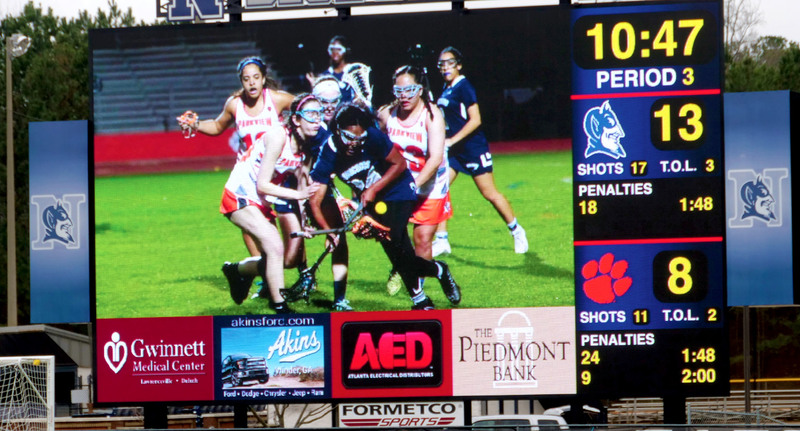 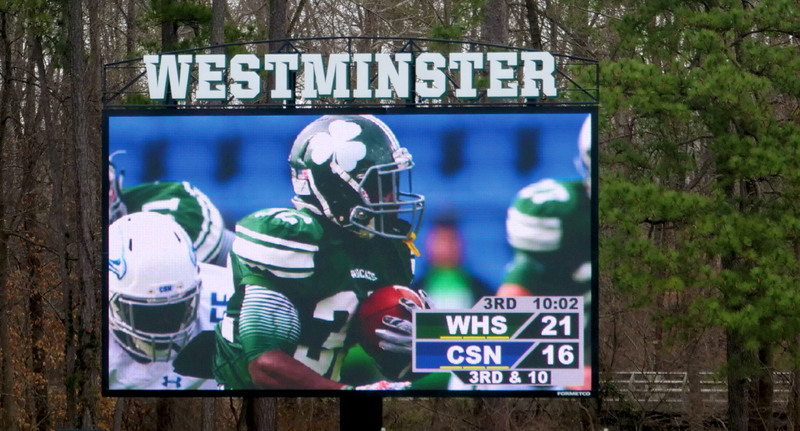 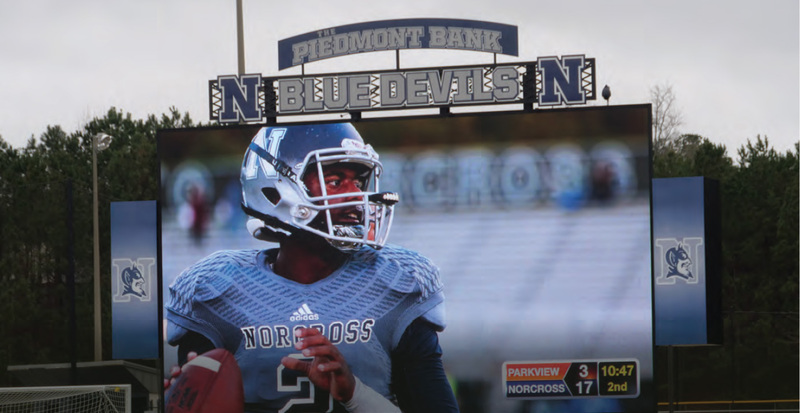 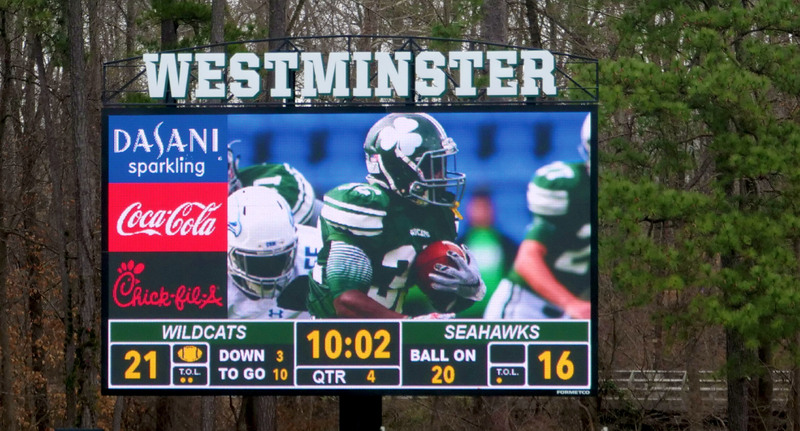 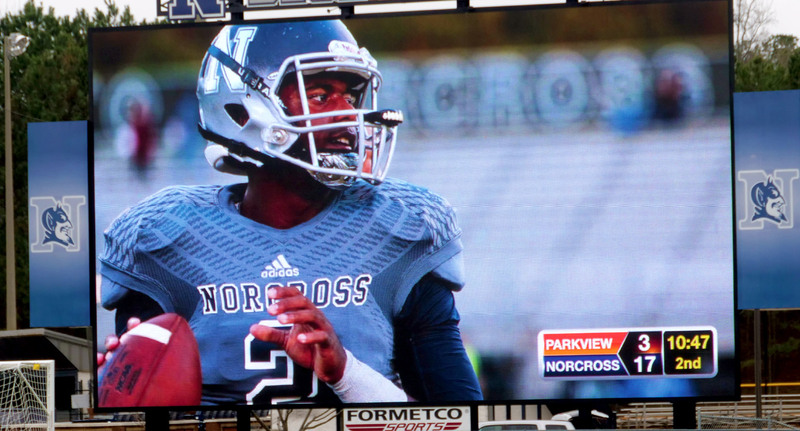 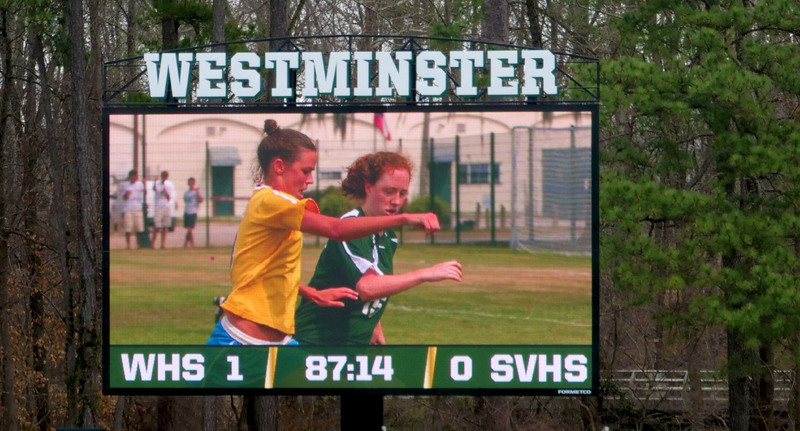 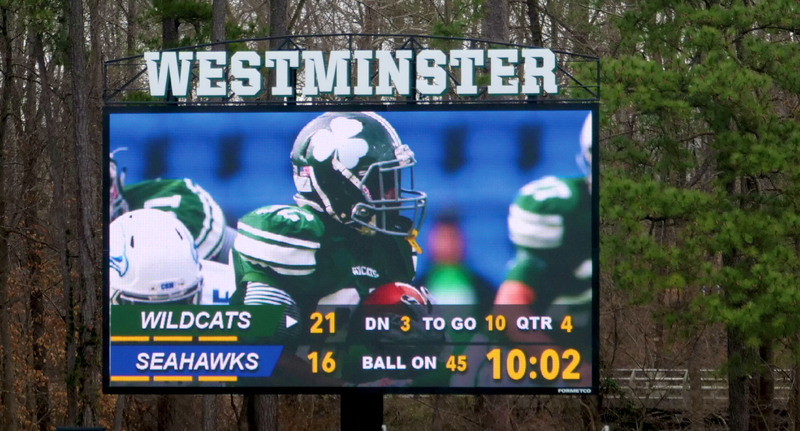 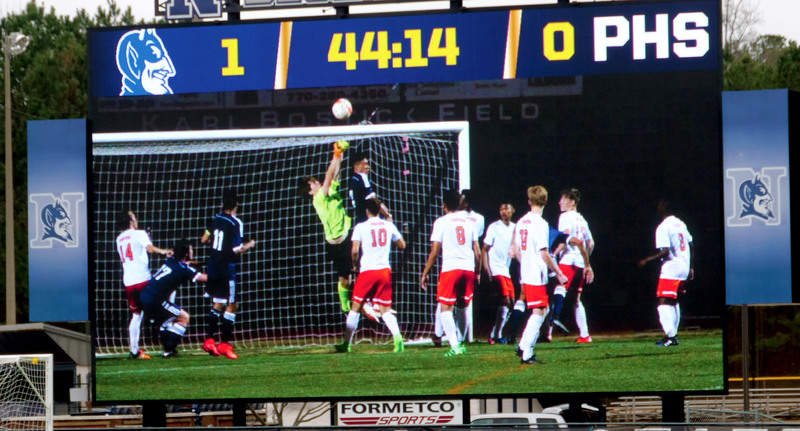 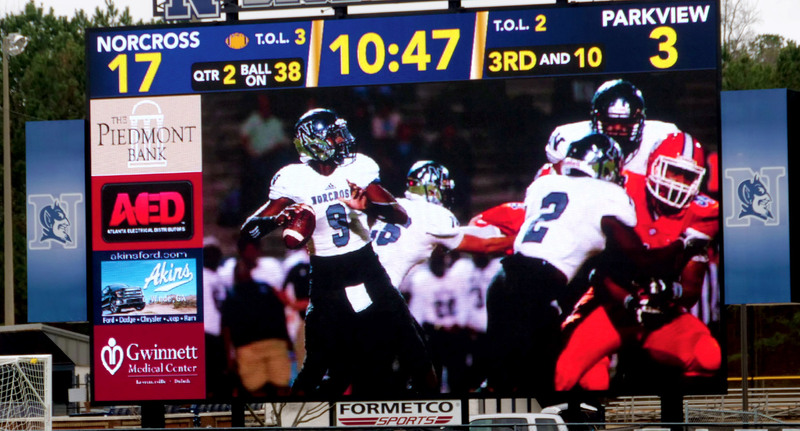 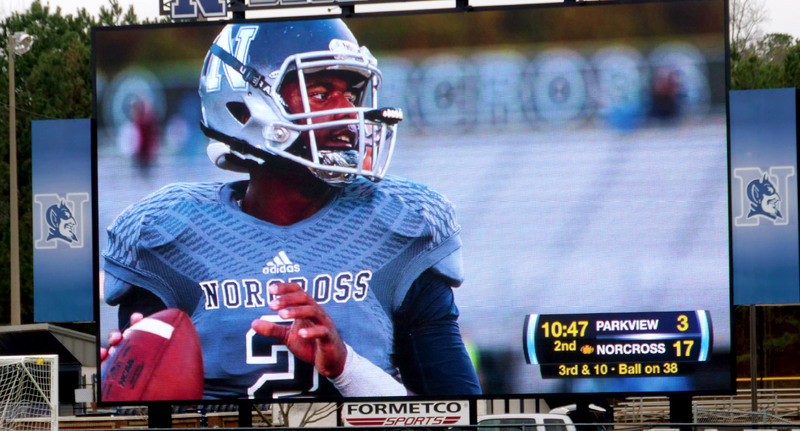 Formetco’s Sports system Controller provides for unlimited possibilities with the layout of your scoreboard, video screen and advertising sponsor panels. 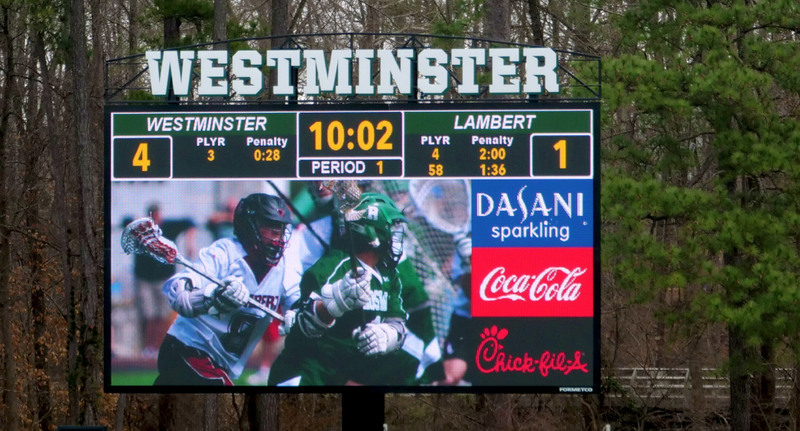 In addition, each advertising sponsor panel can rotate through multiple sponsor advertisements, thus greatly increasing your available inventory. 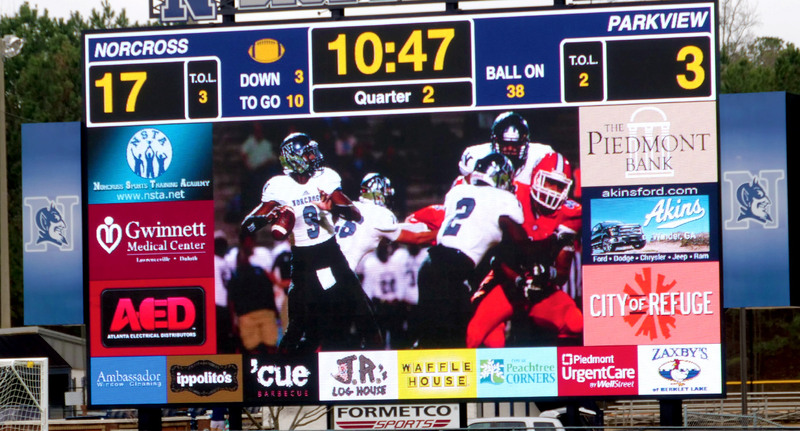 Providing you with the ability for additional revenue. 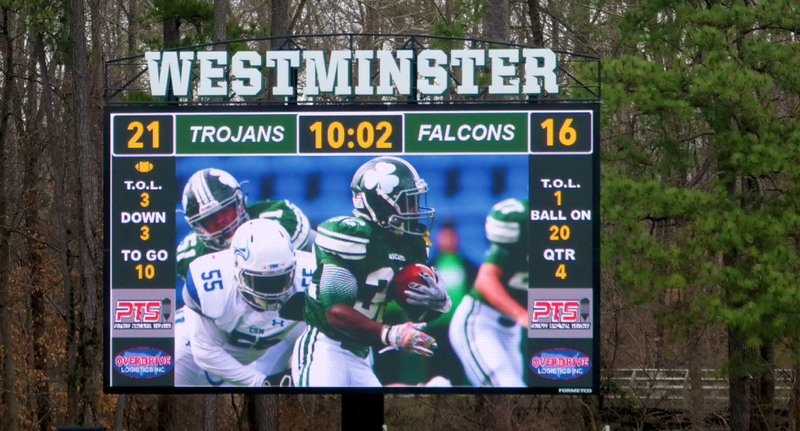 Formetco’s staff will discuss all option with your staff and create a custom solution that best fill your needs.